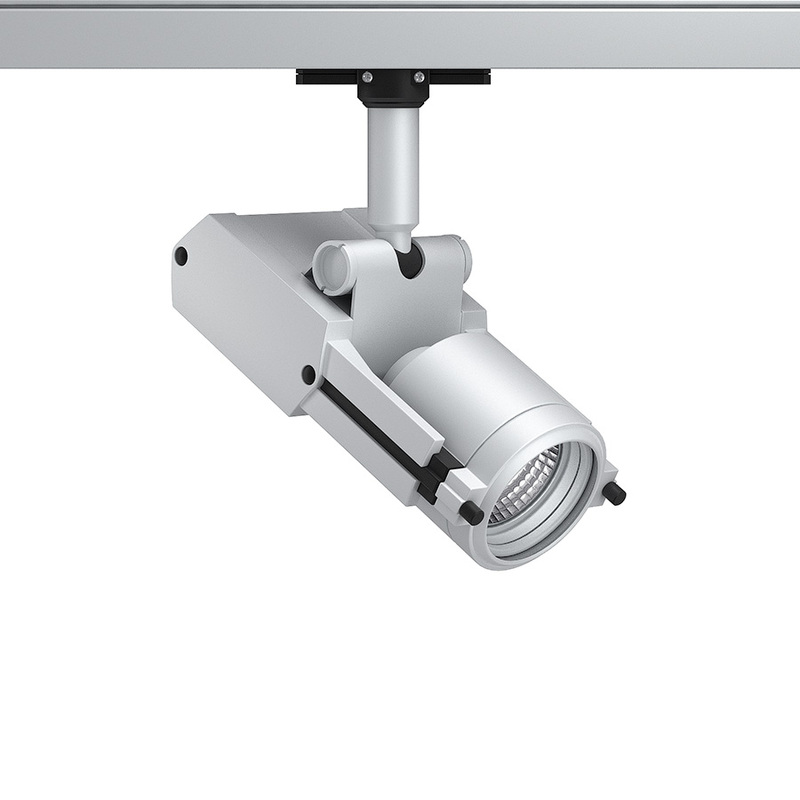 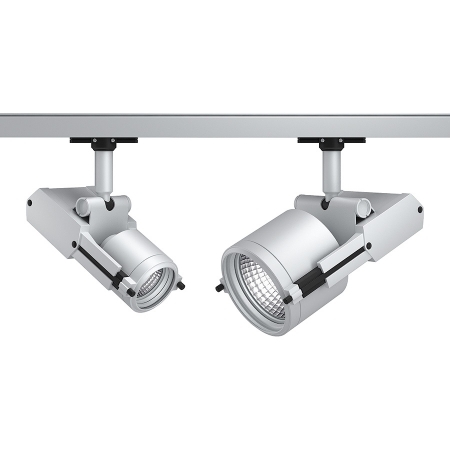 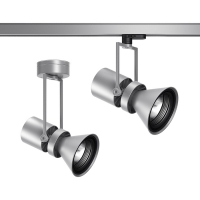 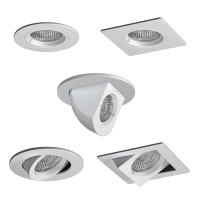 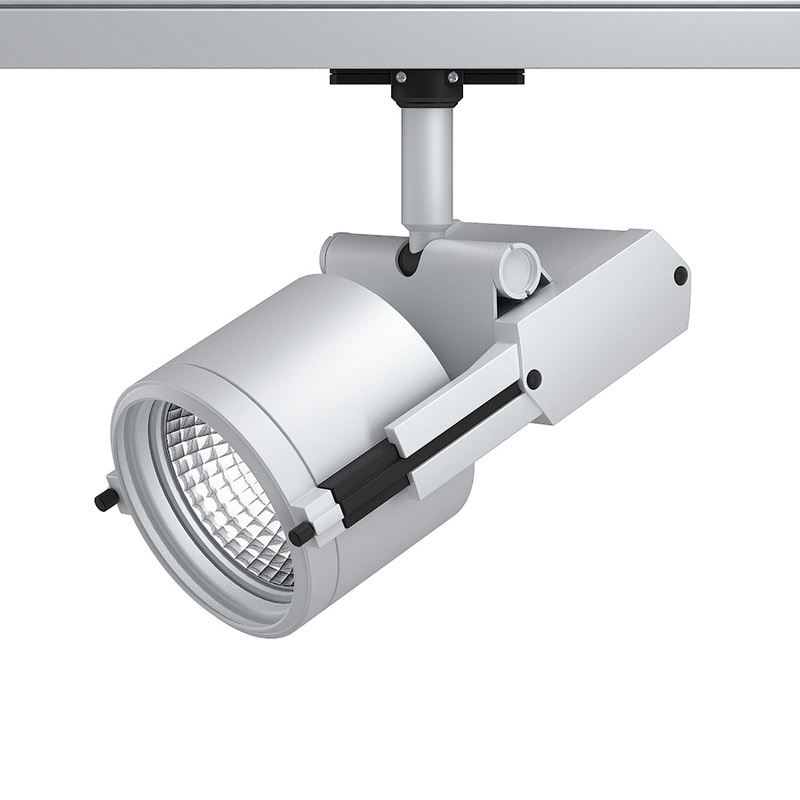 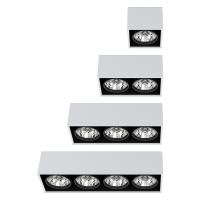 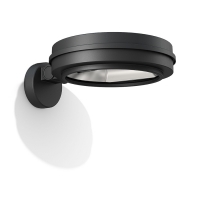 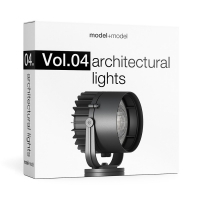 High quality 3d models of the modern track spotlights. 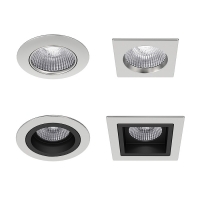 Two different sizes available. The models have rigged version and easy-to-use standard version with appropriate objects links and pivot points. 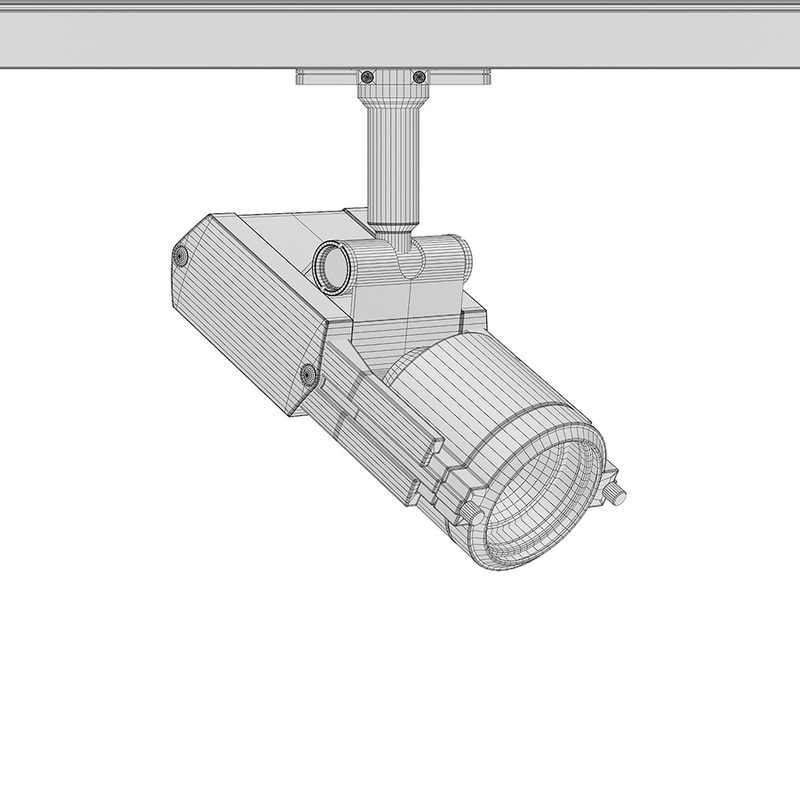 They were created paying much attention to details, have accurate wireframe and perfect for close-up.